Over the past two weeks we’ve met a lot of lovely new dog lovers at Fabien Ho’s great exhibition Woof! at this last weekends Craft Trail at the Thames Festival plus our products are being newly stocked in the lovely Caladoodles Handmade Shop in Carshalton. So to celebrate we’re doing a giveaway. 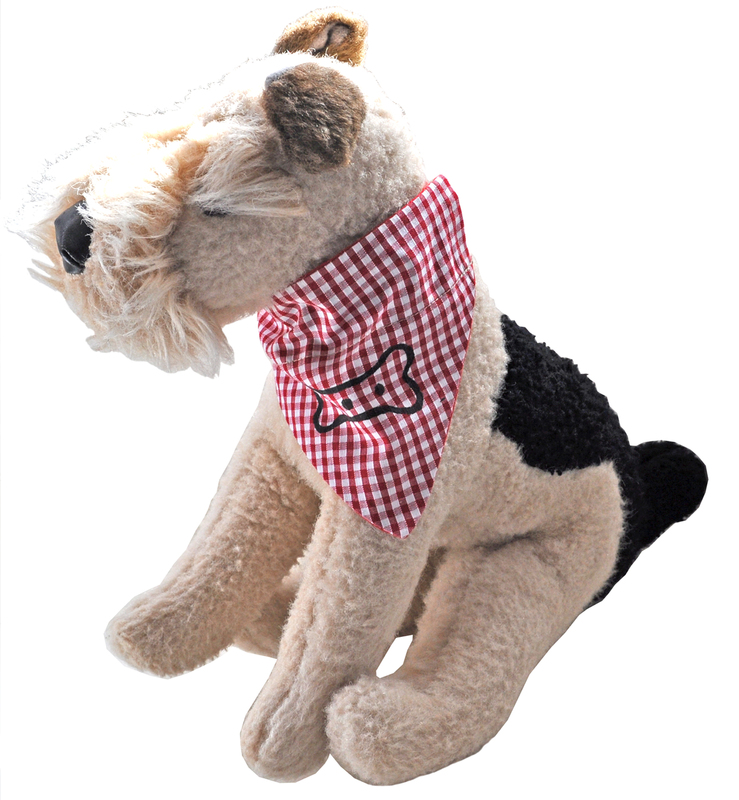 We’re giving away 3 of our very popular neckerchiefs. All you need to do is go along to our Facebook Page, become a fan, and post a picture of your beloved canine companion. At the end of September I will select three lovely winners! I can’t wait to see your photo’s so get snapping!